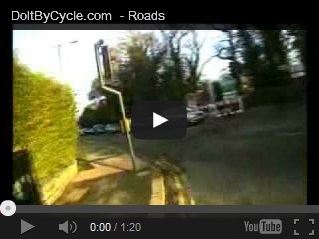 One of the key principles of safe cycling is to cycle in a prominent position on the road where you can be clearly seen. 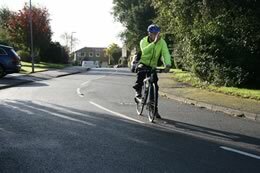 Avoid cycling very close to the kerb or edge of the road, which reduces your room for manoeuvre and makes you more likely to hit drain covers and potholes. You should ride at least about a metre away from the edge of the road.